Well established floor installation business. 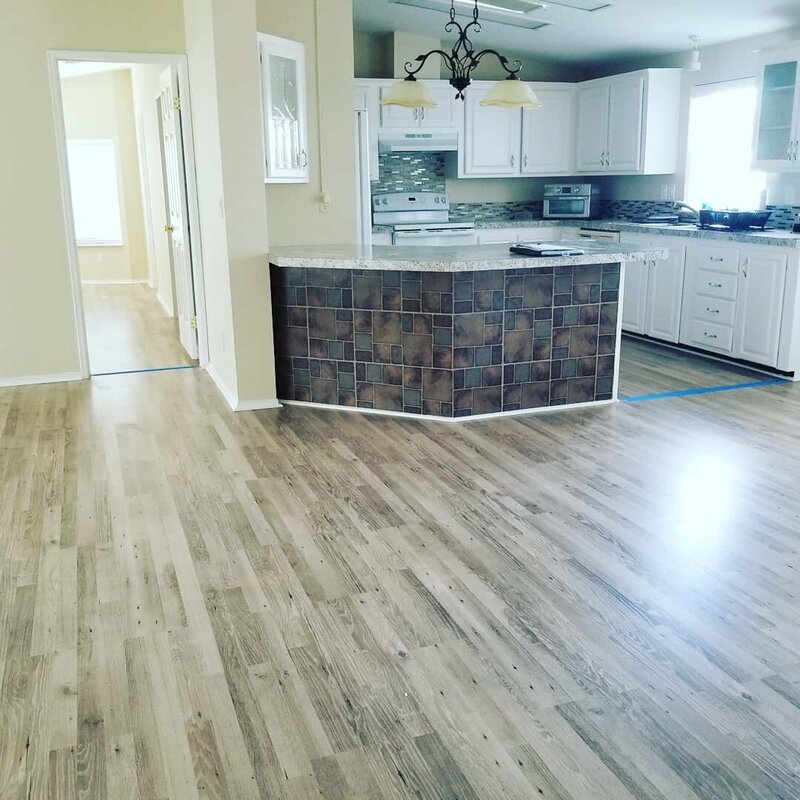 From laminated wood to hardwood floors and high end vinyl flooring. Awarded 1st place subcontractor in the State of Florida and Nationwide. This is a TURN KEY BUSINESS, with 1 truck, 1 trailer, 3 sets of tools and a strong clientele portfolio.